Cafe Allez! 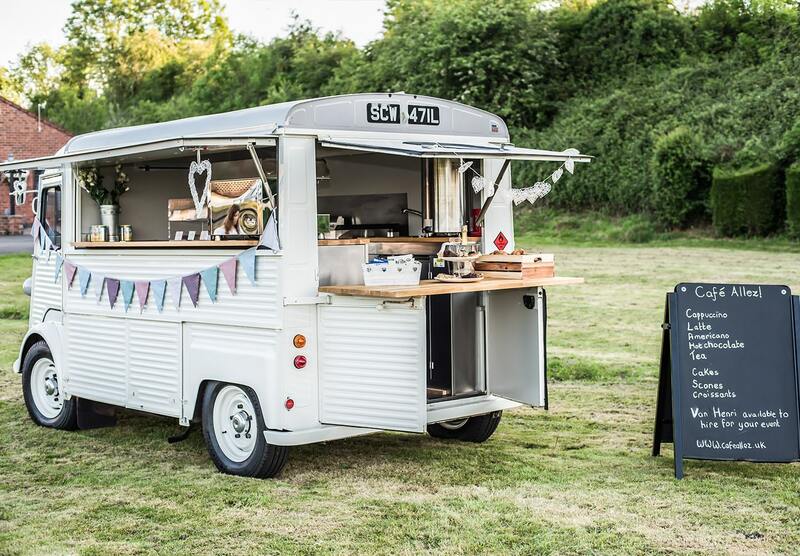 can come to you to provide premium catering for your event, from our vintage Citroën HY van, Henri. We’re available for weddings, corporate events, sporting events and more. We can cover most of the UK from our Melton Mowbray base. 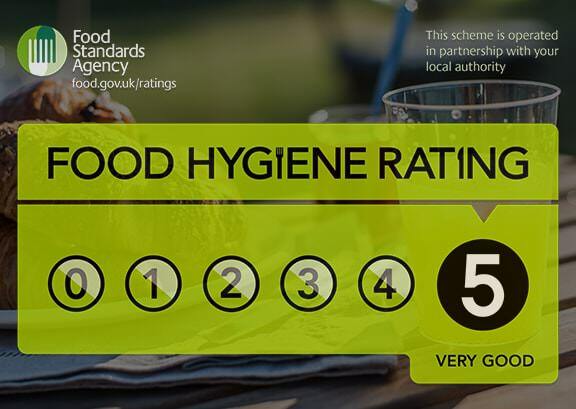 We strive for the highest standards in hygiene and food safety and have been awarded five stars under the national FSA Food Hygiene Rating Scheme. You can click on the link below to see our typical fare, but we can usually tailor our offering to your requirements: perhaps you’re seeking delicious freshly baked croissants and pain au chocolat for your post-wedding breakfast? Or a round of sandwiches for a break during your business meeting? 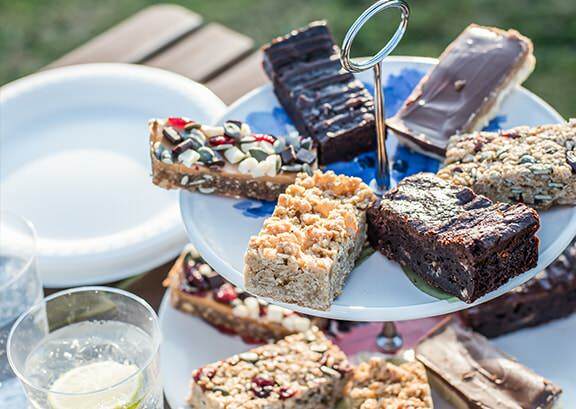 Or simply, good coffee, tea and cakes? 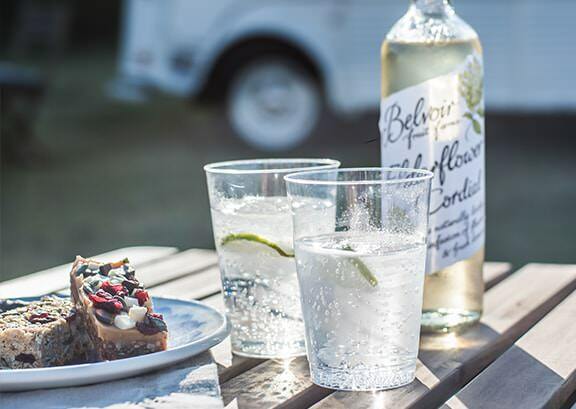 We’re proud to say that we carefully choose local suppliers wherever possible. That’s not too challenging as our base is Melton Mowbray, the rural capital of food in the UK – and home of the pork pie and the Stilton cheese! 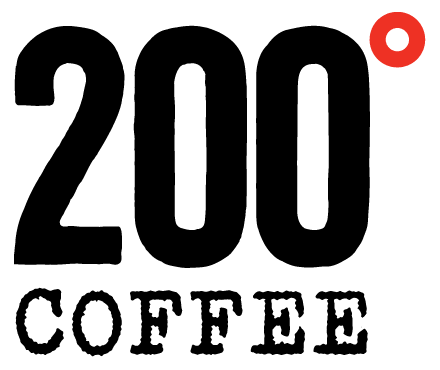 Our coffee is from 200 Degrees: they are serious about their coffee which they roast in Nottingham and we freshly grind in Van Henri. Bread is usually from the renowned Hambleton Bakery and our cheese is from The Melton Cheeseboard. Thanks for getting in touch, we will respond within 24 hours.